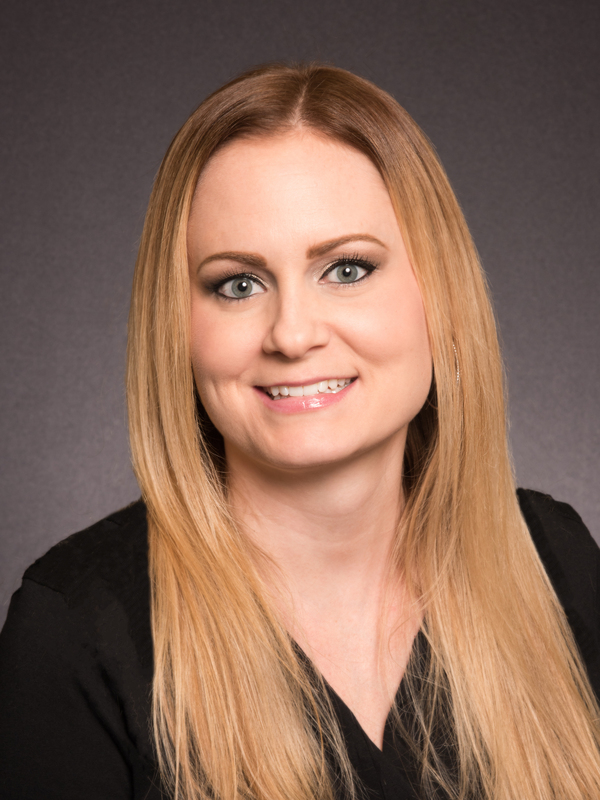 Emily graduated from Marysville Pilchuck High School in 2002 and continued her education at Everett Community College where she earned a professional degree as a Medical Receptionist and Medical Administrative Support. She began work at Everett Optometry in 2006. In her free time, Emily enjoys spending time with friends and family, traveling, hiking and going to concerts.